How Pakistan fell in a debt crisis? Pakistan’s economy is at the brink of crisis because of spiraling oil prices, inflation and instable currency. Pakistan currently owes $20 billion to China out of the $100 billion debt. The economic situation started to worsen in 2016 when China started exporting construction material for the CPEC project (China Pakistan Economic Corridor) in Pakistan. China has invested a total of $60 billion in the CPEC project. From trains, to ports, power plants, dams and highways China is building all for Pakistan. Plenty of Chinese workers under army protection are working day in day out in Pakistan. Pakistan’s depleting foreign exchange is the main reason behind the downfall, it’s foreign exchange stands at $7.7 billion dollars. The nation needs about $20 billion dollars to survive for the next 6 months. Generations of mis-governance has tumbled it’s economy. The nation spends about $9 billion dollars every year to upgrade and keep up it’s military. Pakistan nationals around the world have stopped sending money back to Pakistan. The short fall is about $20 billion dollars a year. 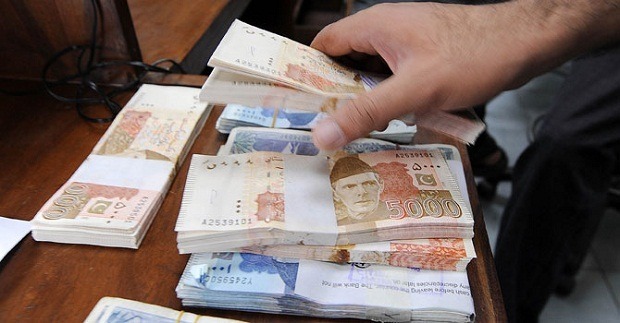 The Pakistan rupee has fallen over 20% this year. Also the falling stock markets, widening current account deficit are major concerns. In recent times inflation touched to 7% highest in four years. Tumbling exports, and rising imports has burdened it’s economy further. The Government requires funds badly to stay afloat. I believe this is a great site. I may come back yet again since i have book-marked it. I was recommended this website by my cousin. You are incredible! Thanks! Nonetheless, the posts are too quick, may you please lengthen them a little?